Google Play 2nd Birthday Deals Now Live in the U.S. 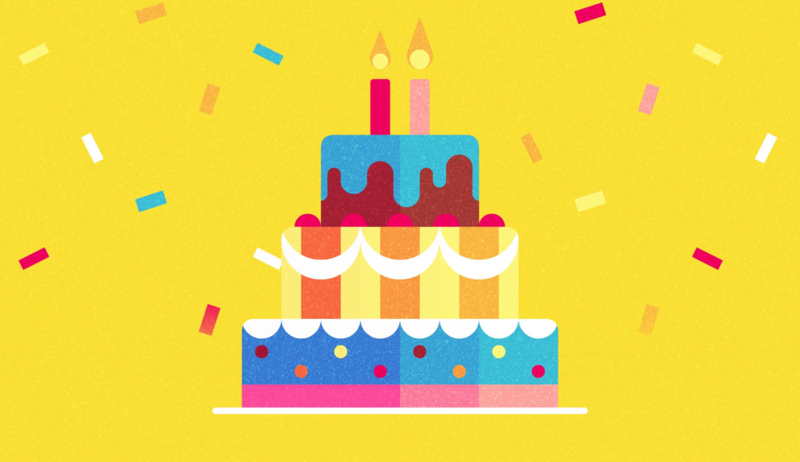 Earlier this week, users around the world began seeing a celebratory second birthday set of deals go live on Google Play. For whatever reason, those deals were not made immediately available to the U.S. market. That has now changed. If you hit up the link below, you’ll be able to join in on the celebration. In the set of deals, you’ll find everything from free apps to in-app purchase deals and exclusives. There are free songs, cheap albums, cheap books, discounted movies, and more. It doesn’t exactly feel like the 10-cent or 49-cent deals from the past, but they still may be worth a look.